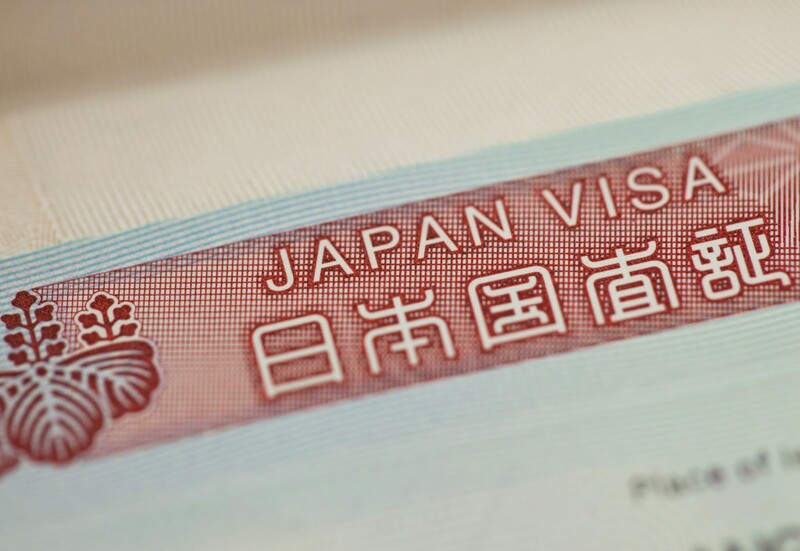 How to Get a Japan Visa in Less Than 5 Days for Only 800 Pesos? Know it here! I’ve been to 14 European countries and almost all Southeast Asian countries, and I will tell you that Japan is a country you should visit. Heck, I’d even choose Japan over Paris anytime. Going to Japan is surreal—as if you’re in a different Universe. It’s clean, people are nice, and I like that everywhere is so organized. I’m also happy that getting a Tourist Visa to Japan was the cheapest compared to my experience in getting a visa to United States and to Europe. I only paid PHP 800 and got my visa within 3 business days! If you’re planning to apply for one, read more here. Where to stay in Japan?